We conduct research at each stage of the medication lifecycle. 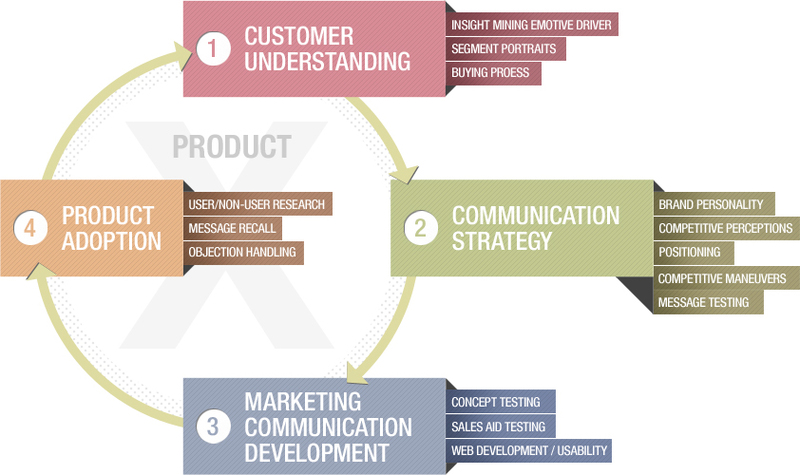 By understanding customers at every stage of the product lifecycle, you can deliver a product with a compelling value proposition that meets your customers’ current, evolving and future needs. We design and implement studies that enlighten and direct your company on how to best leverage this deep customer understanding. In order to develop a compelling communications strategy, you must first understand competitive perceptions and establish a clear competitive advantage. Let Sundial perform the research that will ultimately allow you to increase awareness and expand market share. The communications strategy creates an understanding of how people perceive your brand; it also creates a true competitive advantage. But now you need to translate those findings into persuasive marketing communication materials. Our research informs the development of strategic platforms, which includes testing the effectiveness of traditional, online and social media efforts. While your goals are product adoption and continued growth, you must also prepare for potential objections in order to create post-launch marketing strategies. We can guide you to the insights necessary to drive adoption and manage changes throughout the product lifecycle.